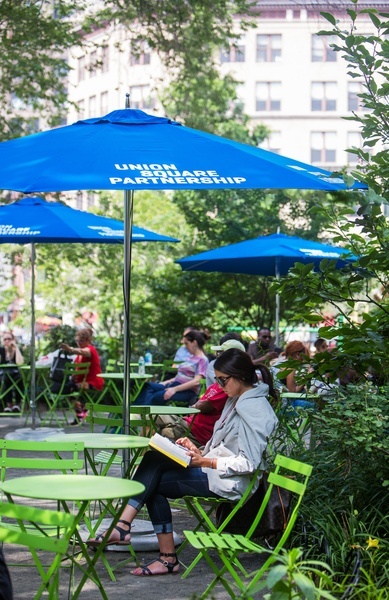 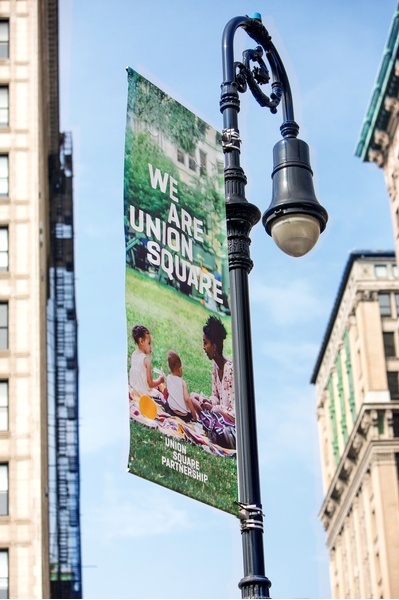 Union Square Partnership is a community-based non-profit organization working to ensure the best possible neighborhood for everyone who lives, works, or visits the district. 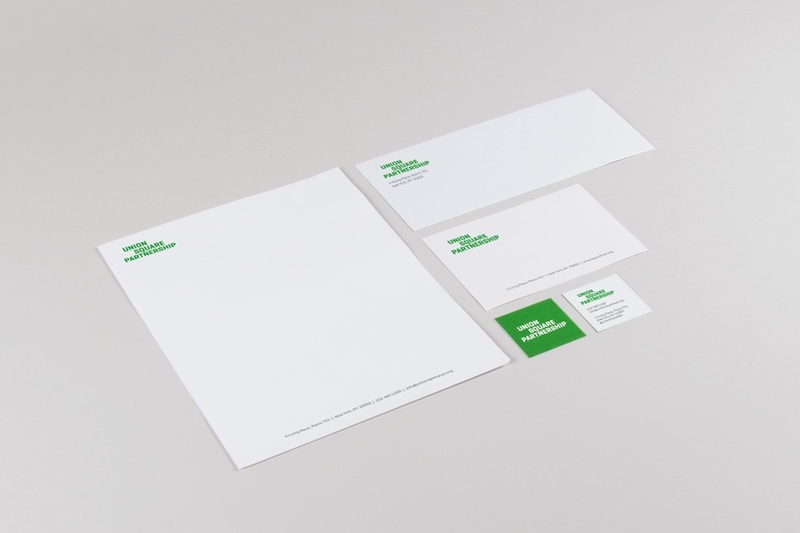 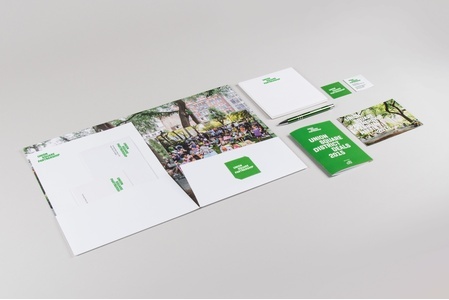 In Winter 2015, C&G Partners designed and began rolling out a new brand identity system for the Partnership. 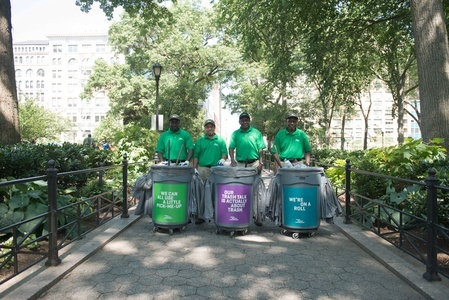 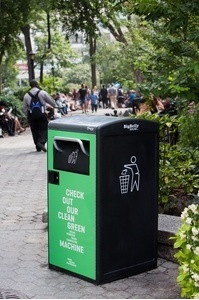 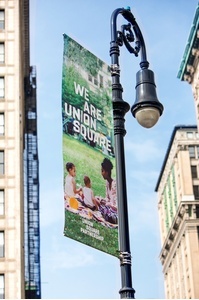 Union Square, known for representing all walks of life in New York, lies at the intersection of uptown and downtown Manhattan. 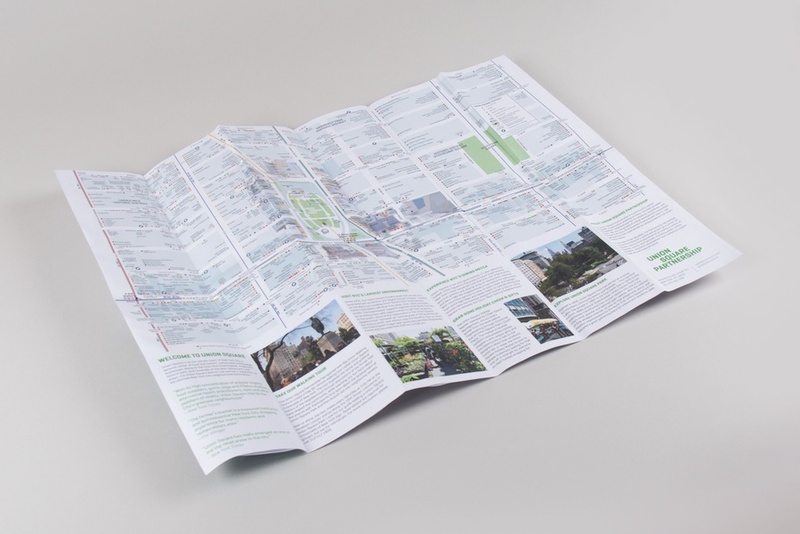 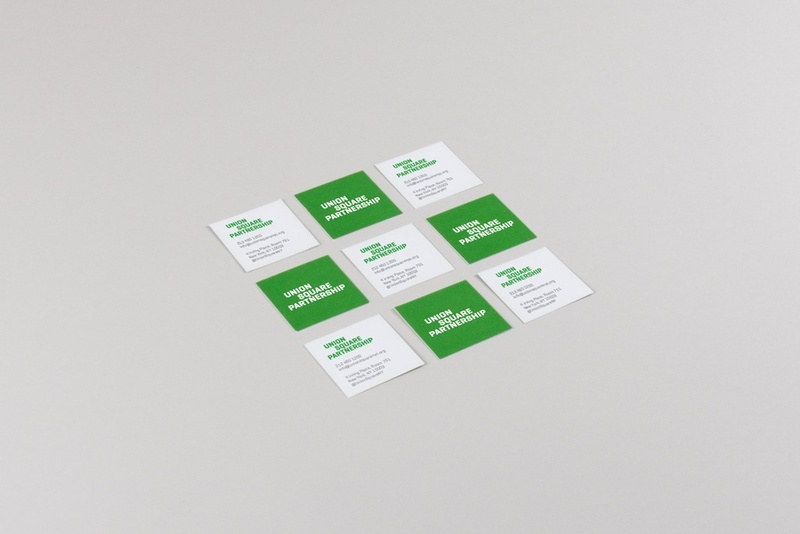 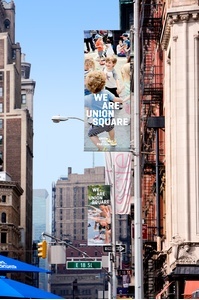 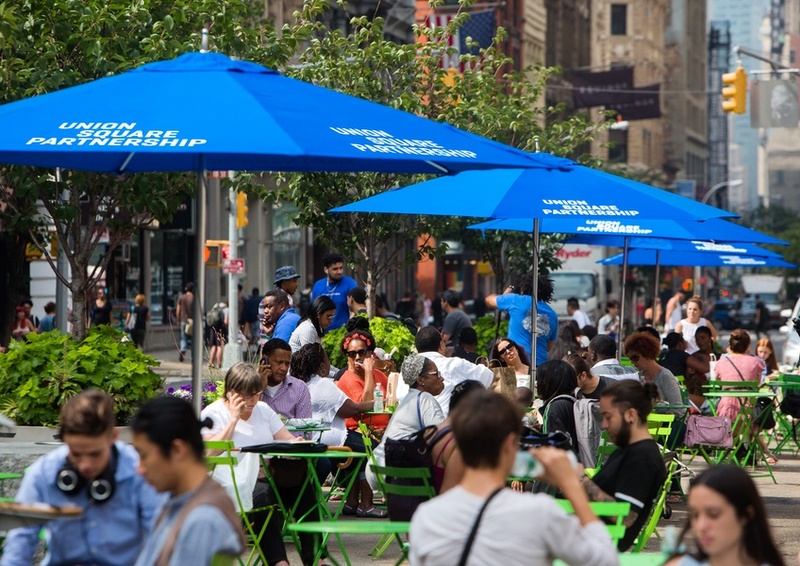 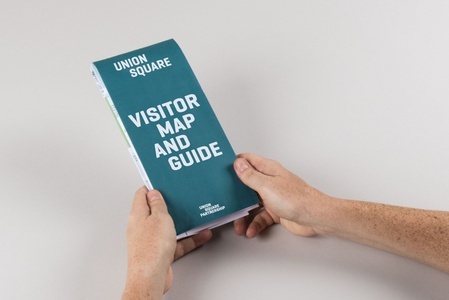 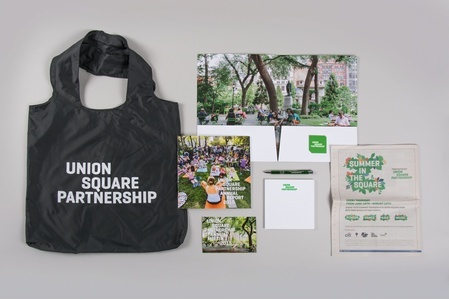 The new C&G Partners brand and rollout collateral represents the improvements Union Square Partnership is responsible for in the area, while also creating a sense of place. 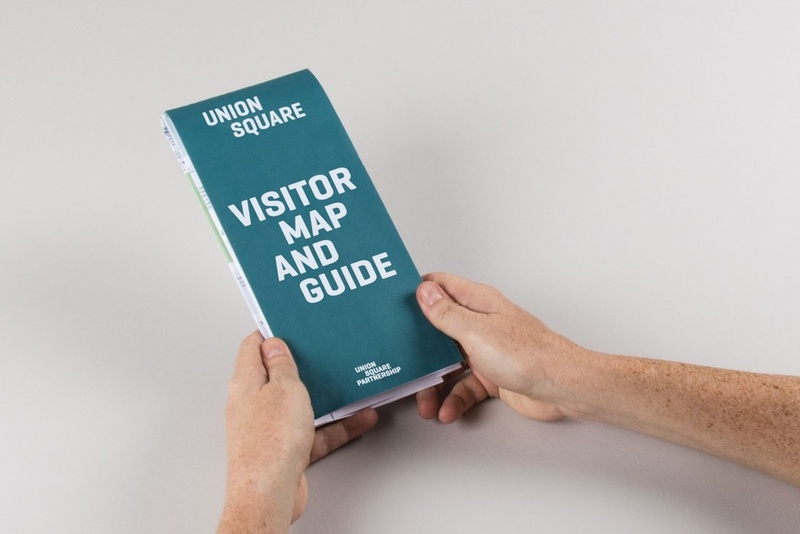 The visual identity system highlights a vibrant urban community—encompassing nine acres where people live, eat, learn, work, shop and play. 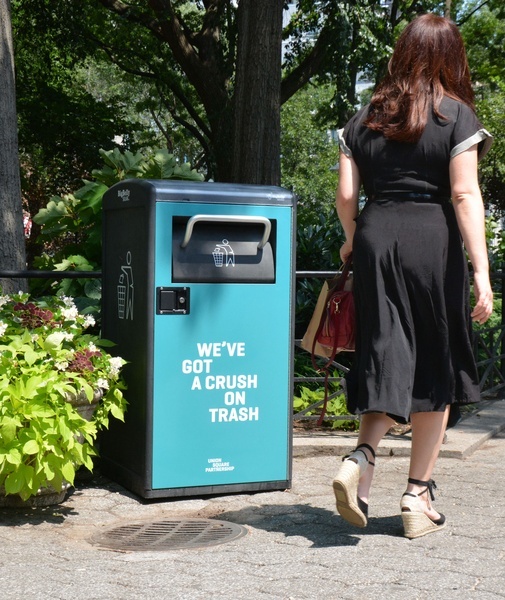 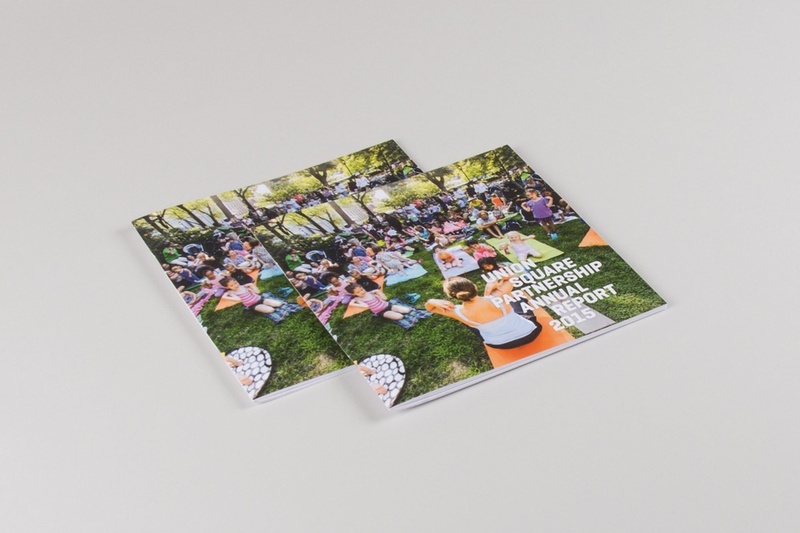 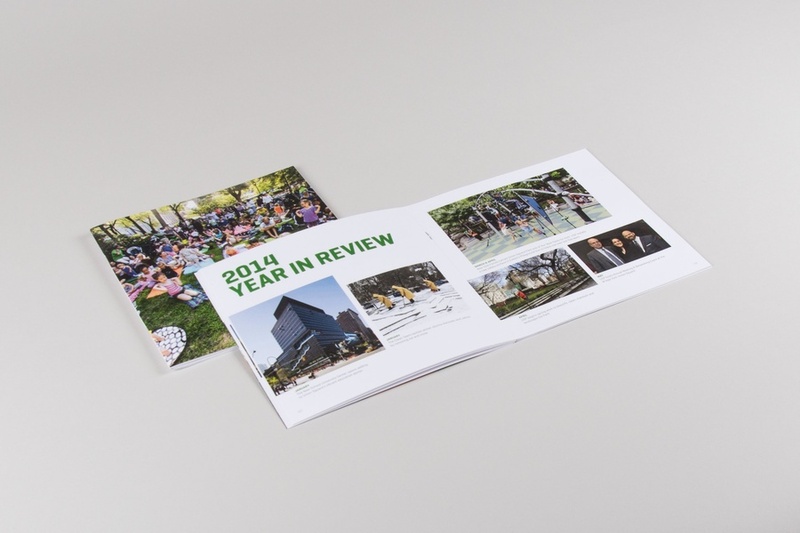 Along with the new identity, C&G designed streetscape elements including, banners, park posters, print collateral and graphics for events such as Sweat Fest and the 2015 Annual Meeting. 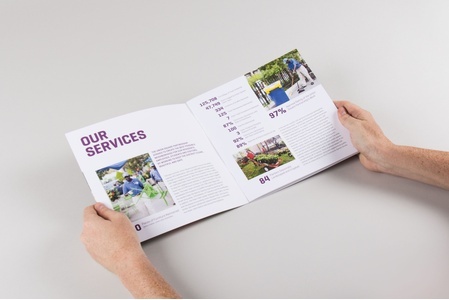 The completed brand system uses staggered text as a customizable tool, allowing the Partnership to easily create sub-brands and event materials with a similar look and feel. The typography and logotype of the new brand are set in Geogrotesque. 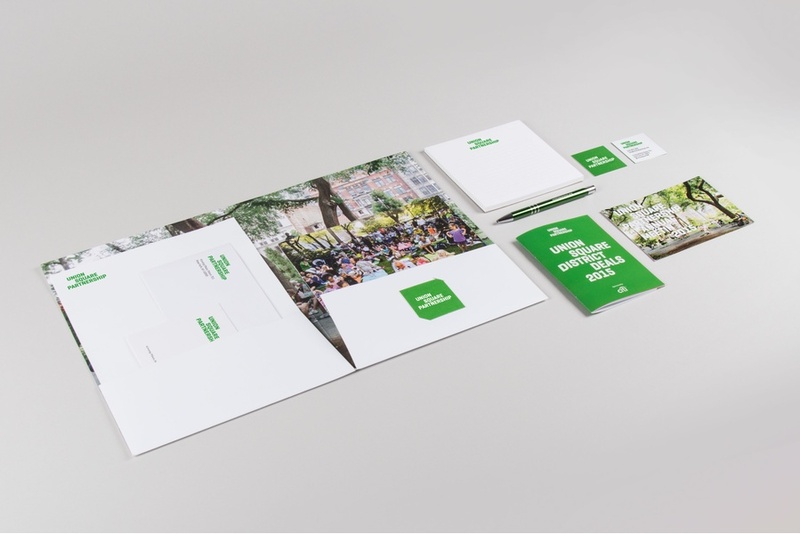 A flexible color palette comprised of a range of distinct and approachable colors can be used for various events and printed communications throughout the year. The end result is a strong new brand identity, both for the organization and for the district itself.